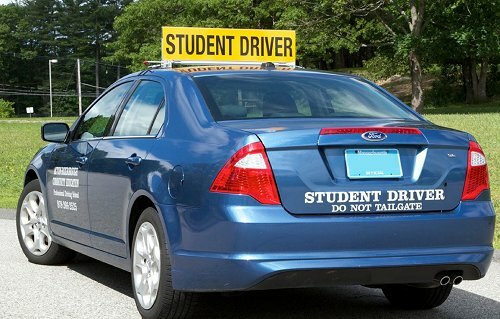 Should the State Continue to Fund Driver’s Ed? State funding for driver’s education reportedly continues to be one of the few remaining sticking points in the ongoing state budget negotiations. Perhaps state government is not the best organization to provide driver’s education.